Drink and sing! 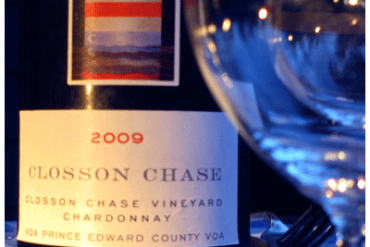 Celebrate the end of harvest and the burying of vines in preparation for winter. 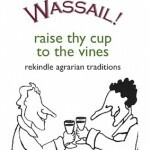 Wassail is tons of fun, and is held during the weekends of November 19 and 20, November 26 and 27, and December 3 and 4. WASSAIL (drink, sing & make merry) from winery to winery…singing and merriment gets you a free tasting of wine! Hop on one of the buses and join the Carol Cavalcade. Accommodation packages too.